We now accept major Credit & Debit Cards. Brilliant service.The problem was speedily resolved and at a cost that was more than acceptable. I recommend that anyone with television/aerial problems gives them a call. Mike, Barnt Green, via Trustpilot. 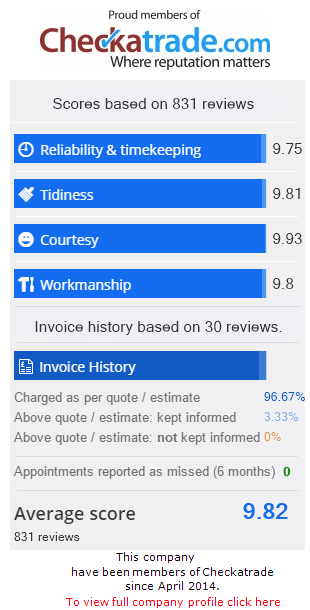 You may find “FROM Prices” lower on other sites but Nik promises that he will not be beaten on your final bill! Note: All prices are before VAT is added. 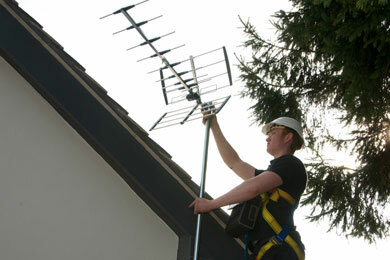 Extra TV aerial points: From £45. 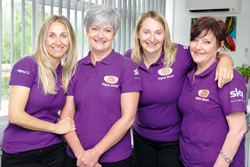 Nik’s team will explain how they will keep your wiring ‘out of sight’. New Digital Aerials: From £85 to £200. Aerial fitted, cabled, tested and set up with your TV/box. Sometimes a repair is best to minimise disturbance however if we cannot provide our 1 year guarantee we will discuss how best to save you money & time in the medium term. New Satellite Dish: From £85 to £160. Dish fitted, cabled, tested and set up with your TV/box. 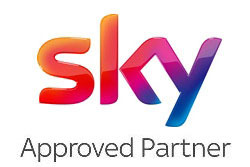 Satellite Dish Repairs: From £45. Includes standard wall-mount flat bracket, checking the cabling to your boxes and re-tuning. Freesat Dish: From £85 to £160. Includes fitting, alignment, cabling and setup! CCTV, 2 Camera System, 4 channel recorder, fitted from £495. Includes cabling, setup to your screen, demo & 2-year guarantee. See our CCTV Installation page for more details. Professional HD CCTV, 4 Camera System Installation & Digital Recorder from £899. Includes cabling, setup on your monitoring station, demo & 2-year guarantee. Thanks to Richard for a great job. I rang the office ,a helpful lady answered the phone arranged a pm call for the following day. Richard arrived and discussed work that we needed and everything was completed swiftly and tidily.